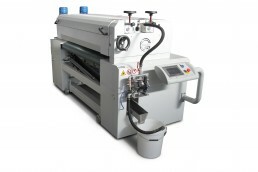 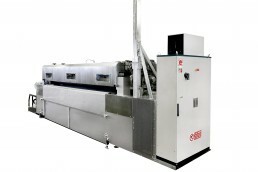 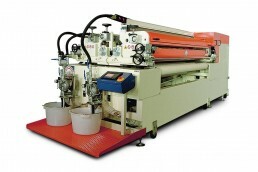 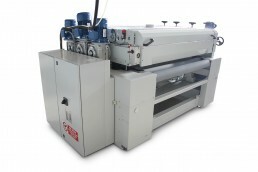 The G02/05 GL roller machine is used to apply ceramic or organic and UV products on flat glass sheets. 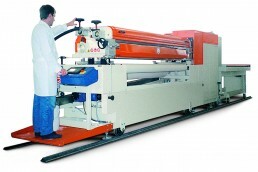 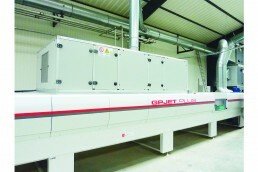 The machine is available in a useful working width from 600 up to 3300 mm. 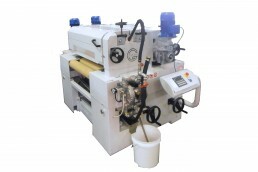 and can be equipped with different types of rollers to meet multiple application needs. 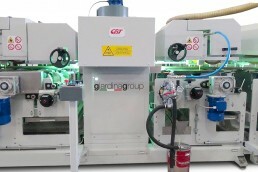 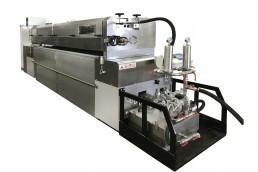 The G02/09 filling machine allows the application of low and medium viscosity UV or water-base fillers and putty on all flat surfaces. 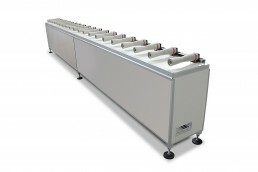 Roller conveyor system, with central back-up roller. 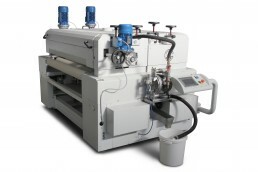 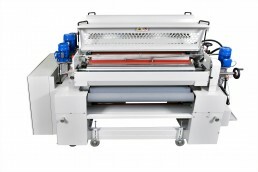 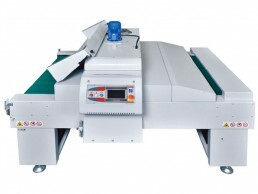 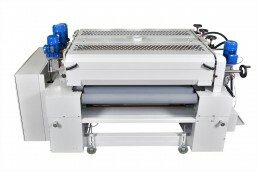 The G02/11K printing machines guarantee high application performances. 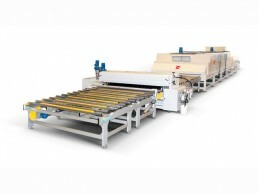 They are designed to be inserted in finishing lines in order to decorate flat panels with the application of special colors or designs. 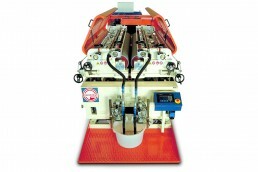 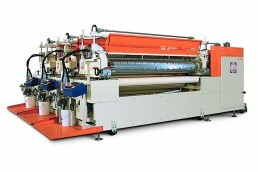 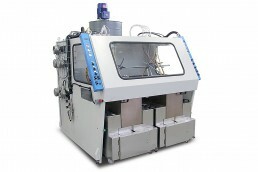 Up to four synchronized machines can be used for the application of different patterns. 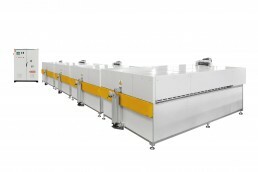 This very compact modular finishing line is designed for the application of various types of products on parquet, veneers, and melamine coated papers or single pieces. 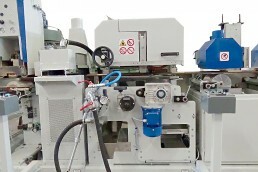 The basic modules include sanding, roller application, uniforming, infrared module, ultraviolet radiation module and protective film application.